You Are Here:Home / Natural Abilities / What Are Driving Abilities? In our series on what Natural Abilities look like in real life, we’ve delved deep into each of the five Driving Abilities that are measured when taking the Highlands Abilities Battery (HAB). Today, let’s look at all five together in one shot, so you can see what might be driving you. First, What Are the Driving Abilities? Note the word drive. Driving Abilities power you. If you have dissatisfaction at school or at work, it may be because your Driving Abilities aren’t allowed to express themselves. Everyone’s score ranges – low, mid, and high – are significant in assessing academic and job fit. The Classification HAB worksample measures the ability to find a common thread in objects that appear, at first, to be unrelated. This nonverbal, rapid, convergent reasoning ability drives people to arrive at conclusions quickly. It can also result in a drive to quickly move on to the next problem and the next…sometimes creating problems to solve if none exist. Concept Organization is thorough and can be a slower way of reasoning to a conclusion. If you score well in this worksample, you may be uncomfortable with rapid-fire challenges or problems. You may also distrust solutions offered by fellow workers who arrive at conclusions quickly and are unable to articulate the steps they took to reach them. Low Concept Organization can be an asset in jobs that are structured and depend more on decisiveness or action than analysis. Good managers, for example, are able to sift through a variety of possible solutions and cut through the layers of options to reach a decision and, then, to see that the decision is implemented. Army field commanders are men of action, not logicians. Spatial Relations Abilities are best understood and most researched of all the abilities. 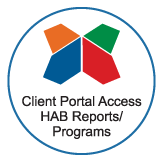 The HAB splits them into two worksamples – Spatial Relations Theory (SRT) and Spatial Relations Visualization (SRV). SRT measures the ability to “see” the theoretical interrelationships between components within a system. A nuclear scientist, for example, does not work with his hands to unravel the structure of atomic particles. Einstein did not work with his hands to develop the theory of relativity. Psychiatrists and surgeons both receive medical training, but psychiatrists work with patients over long periods of time without necessarily achieving tangible results, while surgeons always work in the concrete world of hospitals, operating rooms, surgical instruments and immediate results. Both may achieve positive results, but the surgeon would probably not be satisfied in the intangible world of the psychiatrist, and the psychiatrist may find the life of the surgeon too impersonal. Idea Productivity is a measure of the number of ideas that spring to a person’s mind in response to a new set of facts or challenges. It measures the number of ideas, not the quality of the ideas. A person with high idea productivity may come up with twenty-five different ideas in the space of ten minutes, but only one of these ideas may be worth pursuing. On the other hand, a person with Low Idea Productivity likely experiences the gift of focus, coming up with two or three productive ideas in the same ten minutes. A brainstorming session by a law school study group or a meeting of corporate team members will manifest the relative capacity for idea production of the participants. Refining choices within each field depends upon other factors such as Specialist/Generalist and SRV scores. 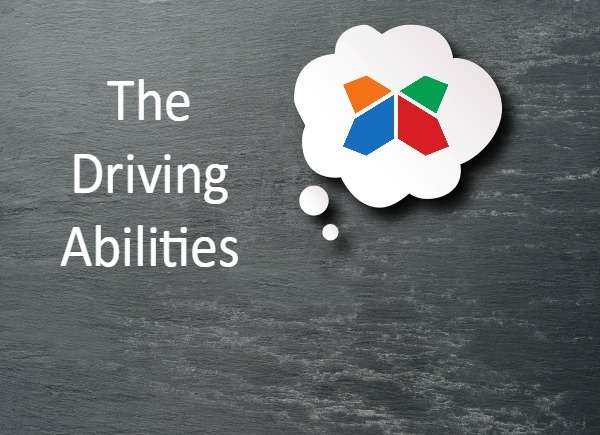 So, now that you know what Driving Abilities look like, do you know where you fall on the ability spectrum? 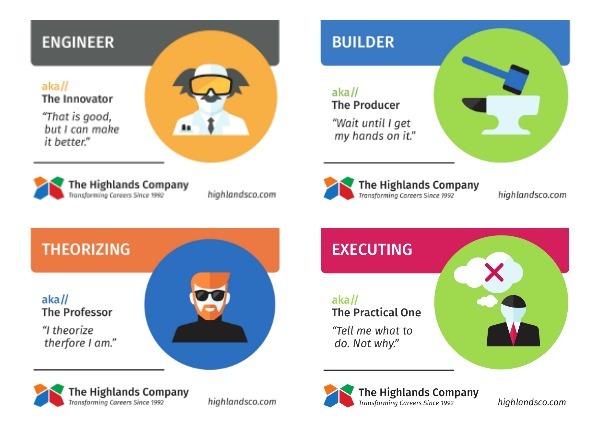 Is your job a good fit? Why Is Your Boss So Dismissive?